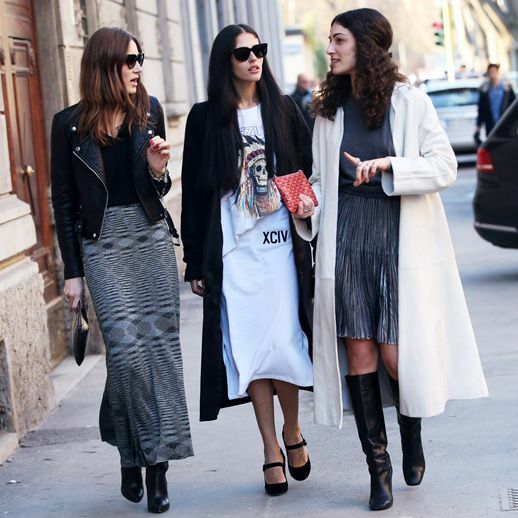 If Giorgia and Giulia Tordini aren't on you're radar, you are really missing out. 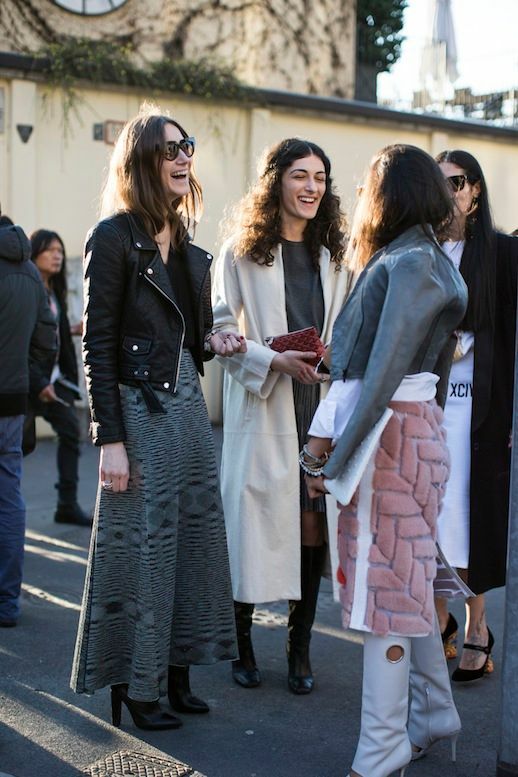 These stylish Italian sisters always look amazing, so they're a definite highlight for me every fashion month. 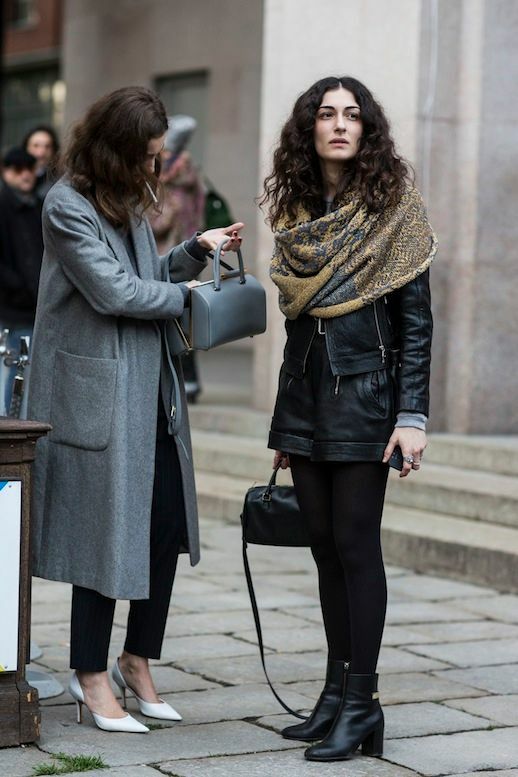 0 Response to "STYLISH SISTERS: GIORGIA + GIULIA TORDINI"